Unemployment in San Diego County dipped to 4.7 percent in January, from a revised 4.8 percent the month before, the state Employment Development Department reported Friday. 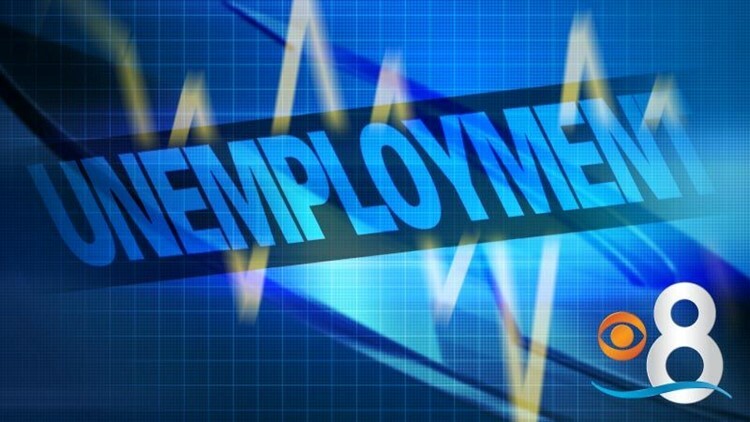 SAN DIEGO (CNS) - Unemployment in San Diego County dipped to 4.7 percent in January, from a revised 4.8 percent the month before, the state Employment Development Department reported Friday. The January figure is well below the 5.9 percent recorded in the same month in 2015. Statewide, the unemployment rate was 5.8 percent. It was 5.3 percent across the United States. Neither figure is seasonally adjusted. According to the EDD, job cuts were seen through most sectors, with nearly 9,000 retail positions lost as the holidays ended. Over the entire year, however, San Diego County gained 38,200 non-farm jobs, with growth in nearly all sectors. The best performers were professional and business services, particularly in administrative support, as well as ambulatory healthcare services and construction. In January, 74,200 San Diegans were unemployed out of a civilian labor force of 1.56 million people - almost 17,000 fewer than the same month in 2015, according to the EDD.